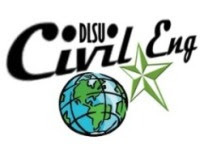 Professor Takeshi Koike of the Department of Civil and Earth Resources Engineering, Kyoto University and Prof. Ikumasa Yoshida of the Information System and Management Laboratory of Civil Engineering, Tokyo City University visited the Civil Engineering Department, DLSU last Sept. 30, 2011. 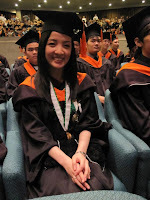 Prof. Koike was the adviser of newly hired full time associate professor, Dr. Lessandro Garciano in Japan. 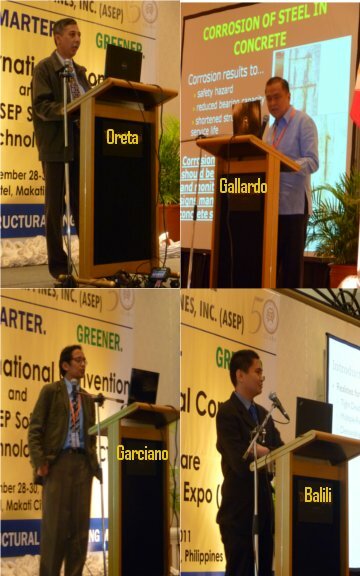 Prof. Koike and Prof. Yoshida were keynote speaker and technical paper presentor, respectively in the 15th ASEP International Convention held on Sept 28-29, 2011 at Dusit Hotel. Prof. Koike and Prof. Yoshida visited the CE Dept. Structural Engineering Laboratory and then met with Prof. Dr. Alvin Culaba, Executive Vice Chancellor for Internationalization. They also delivered a lecture at the Graduate Course in Structural Dynamics of Dr. Garciano. 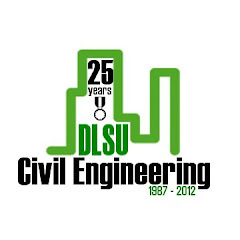 The faculty, alumni and students of the De La Salle University-Manila, Civil Engineering Department presented papers at the 50th ASEP Anniversary International Convention and Expostion held on Sept. 28-30, 2011 at the Dusit Thani Hotel, Makati City. 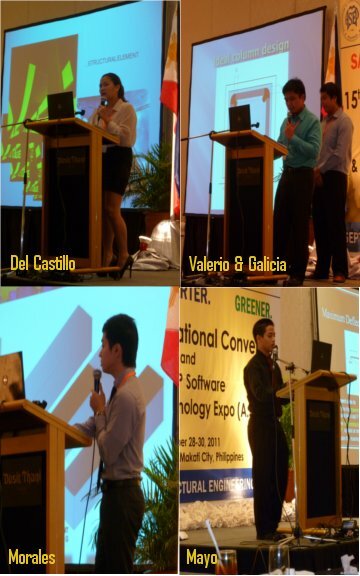 The 50th ASEP Anniversary highlights the 15th ASEP International Convention (15AIC - Sept. 28-29, 2011) and the 1st ASEP Software and Computing Technology Expo (A.SCTEX - Sept. 30, 2011). 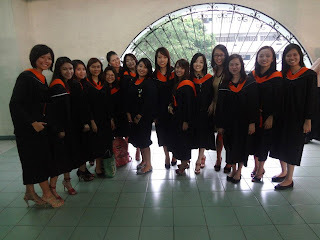 The faculty members who presented with their students were CE Dept. 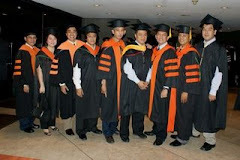 chair, Ronaldo Gallardo, Dr. Andres Oreta, Dr. Lessandro Garciano, Dr. Bernardo Lejano and Alden Paul Balili. 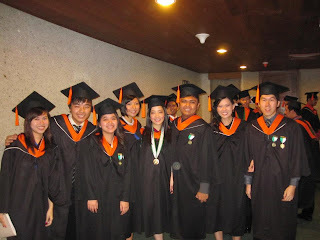 The alumni/student presentors were Francesca Del Castillo, Krist Galicia, Daniel Valerio, El Rey Morales, Antonio Mayo III, Patricia Adiaz and David Joseph Vidad. Retired DLSU Prof. Estanero: Outstanding ASEP Structural Engineer! 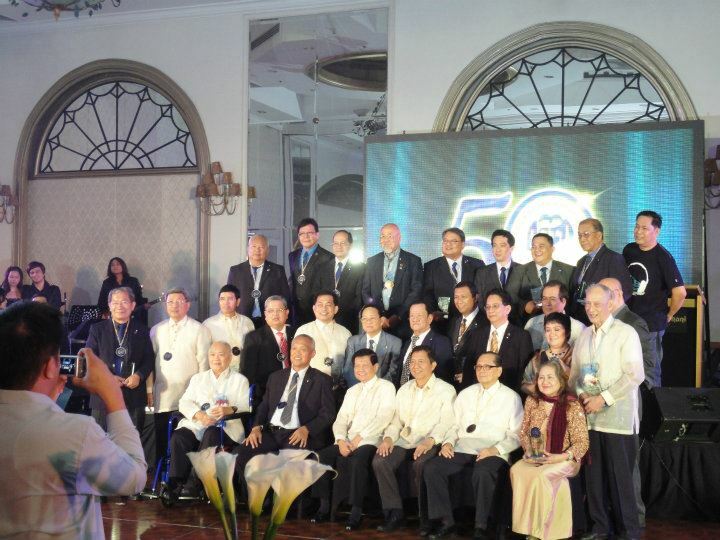 Congratulations to Dr. Romeo Estanero, retired faculty of the Civil Engineering Department for being selected as one of the 50 Outstanding ASEP Structural Engineers. ﻿The recognition was announced during the ASEP 50th Anniversary Gala Night held on Sept. 30, 2011 at the Dusit Thani Hotel, Makati City. 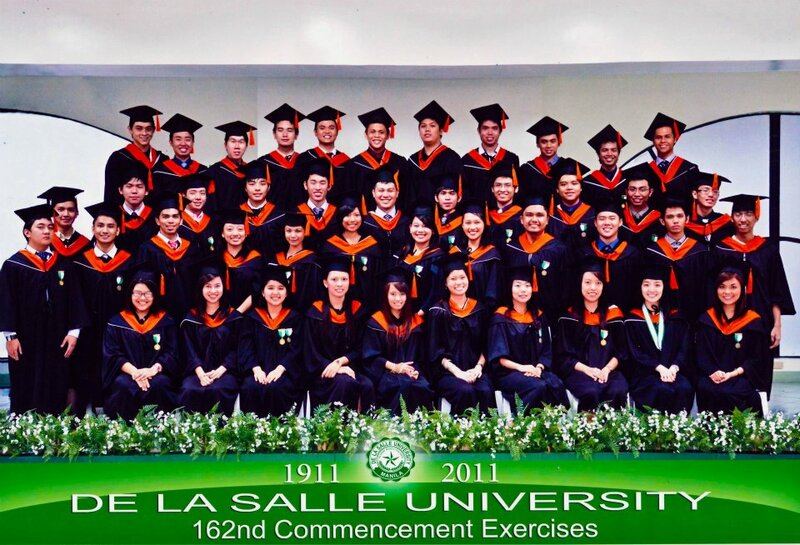 Estanero was the founding chair of CE Department at De La Salle University-Manila. 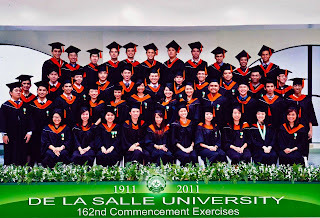 He retired from DLSU as full professor in 2007.